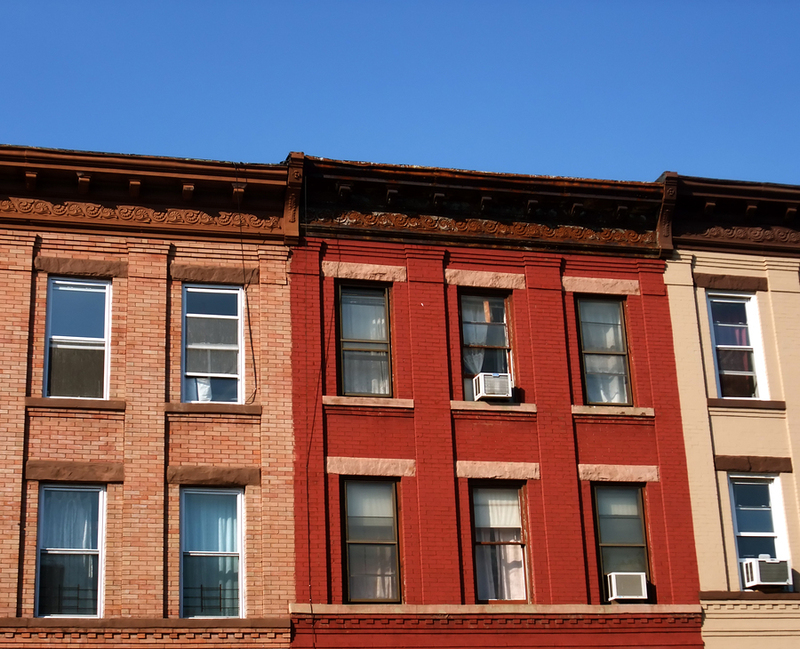 If you’re looking to invest in apartment buildings, this article has a good checklist. Keep in mind that apartment buildings meeting some of the following requirements will fall under the “value-add” category. It’s a good and often profitable strategy—but not one for the faint of heart. In spite of everything you read on the Internet. It’s easy to bite off more than you can chew when dealing with a value-add apartment building. But if you’re ready to do some work, a value-add property can be a rewarding experience both personally and financially. The property is within walking distance of grocery, restaurants and retail. Is located in a major metropolitan area, near centers of employment and within immediate vicinity of mass transportation. The current manager is just mowing the lawn and fixing leaks, there are multiple sources of untapped income (laundry, parking, storage, community services, vending, etc. ), and multiple opportunities for shopping new services and lowering expenses. The current rents are below the average market rent rate. The current management has a poor collection history (the party’s over). Marketing improvements and enhanced resident screening will attract new residents at higher rental amounts. The property has had the same owner for the last 15-20 years. An owner who is looking to off-load the property and motivated to sell (see #2). The apartment building has no major deferred maintenance. There’s a 1-2 year proposition to bring the property to market standards, such as: new carpet, shower surrounds, lighting, paint, parking, appliances, etc. Maximum two to three-month period to bring the building to market occupancy. An occupancy below 70% spells trouble and will need significant financial reserves on the buyers part. Look for an apartment building with a unit mix of one, two and three bedroom unfurnished units. Note this will vary by market and renter demand – avoid all studio units. Rent rolls, leases, maintenance records, P&L, capital improvements, etc. are readily available for the past 12-24 month period. The opportunity exists to easily introduce a Resident Utility Bill-back System (RUBS) where tenants are billed back for utility usage. New management and cosmetic improvements (paint inside and/or outside, hardwood flooring, new lighting) will improve acquisition from a class C to a class B property. You can download a complete Apartment Building Due Diligence Checklist at this link: Free Multifamily Investing Resources.